When I find a really nice looking or creative one, I will post the image here. 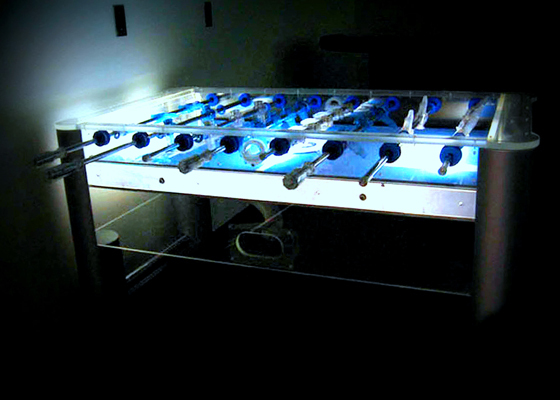 I will try to keep it organized as much as possible. 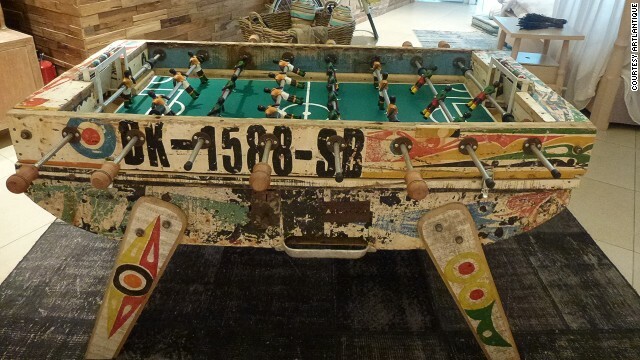 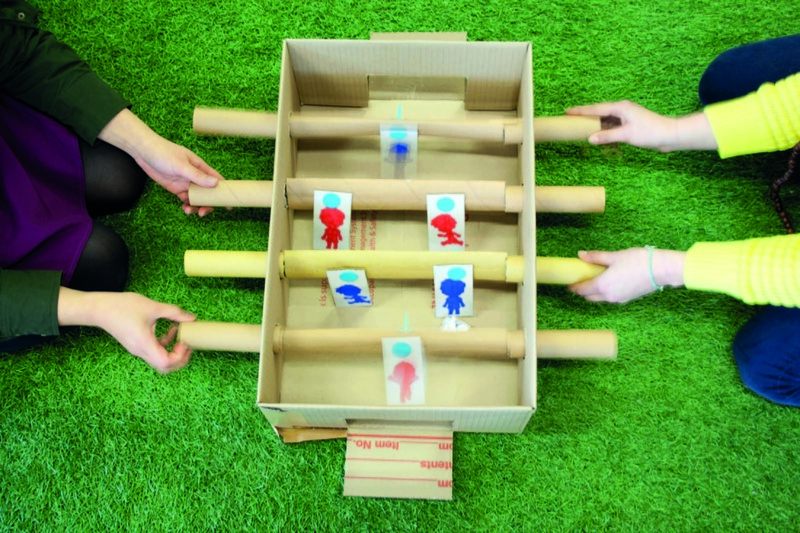 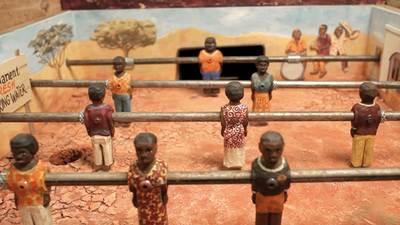 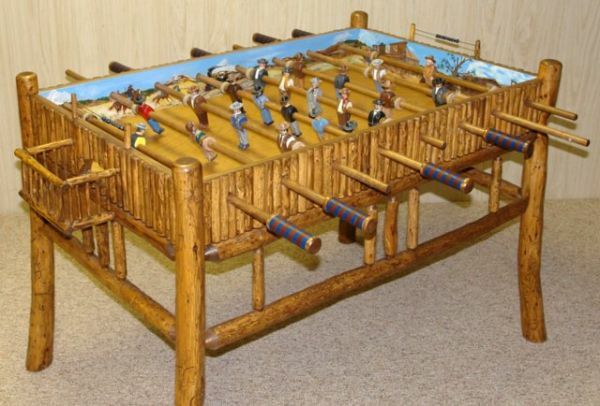 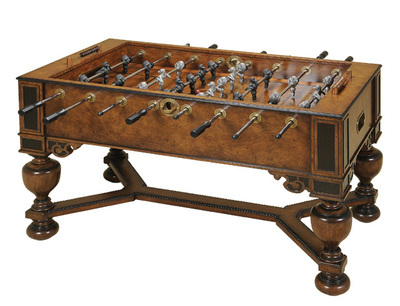 Wood has been used to build foosball tables ever since they first came out. 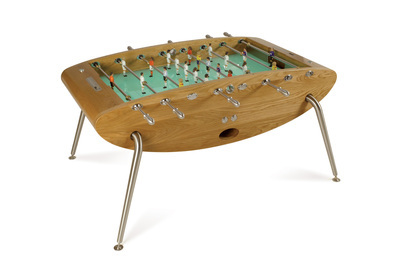 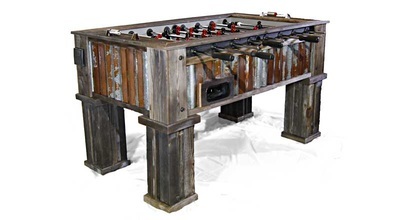 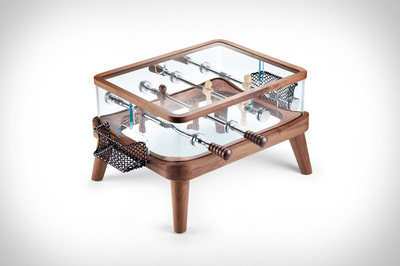 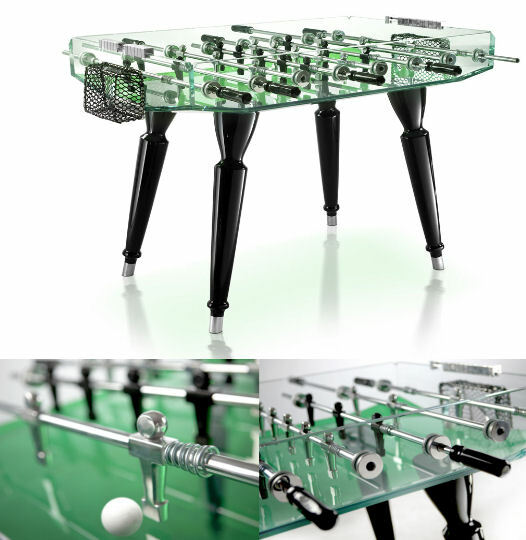 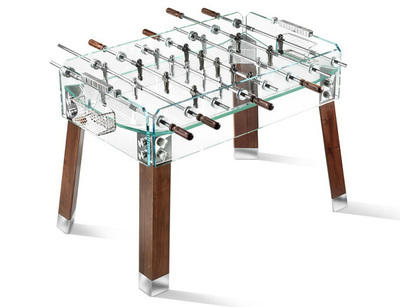 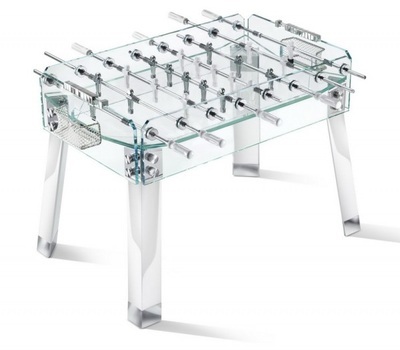 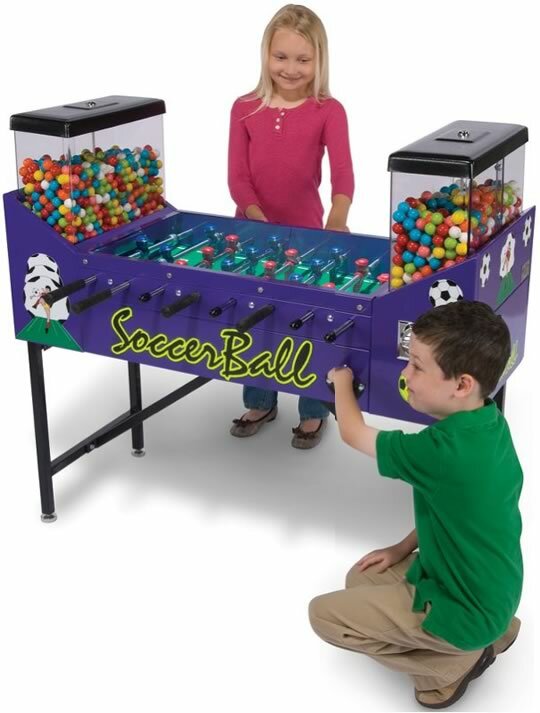 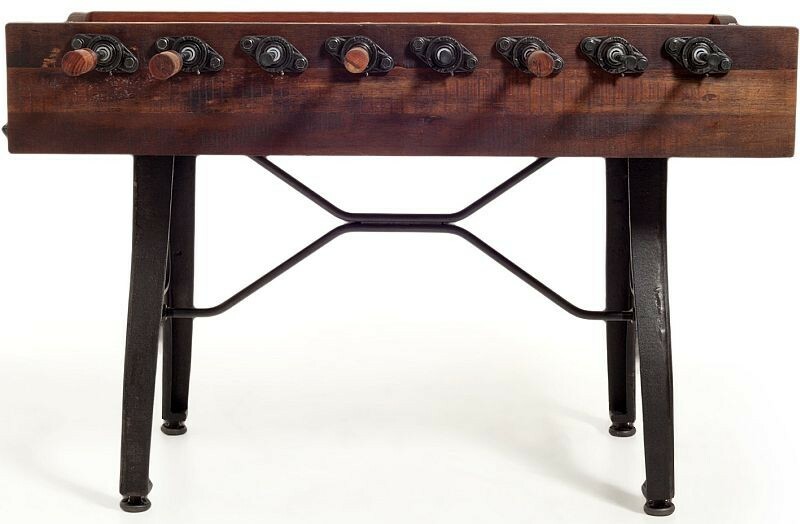 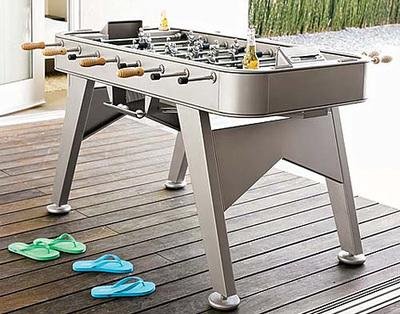 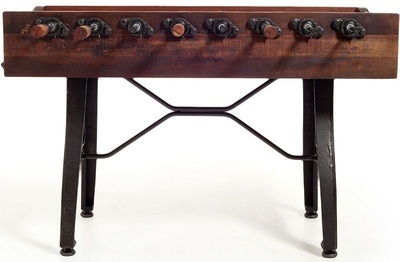 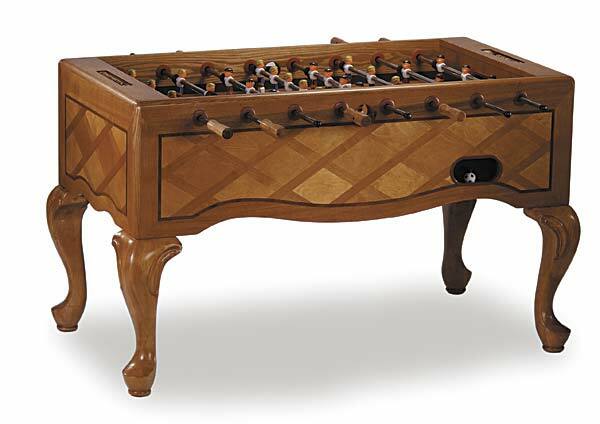 Wood foosball tables can be built to look like high end furniture, easily fitting into a home environment while actually adding to the overall look of the room. 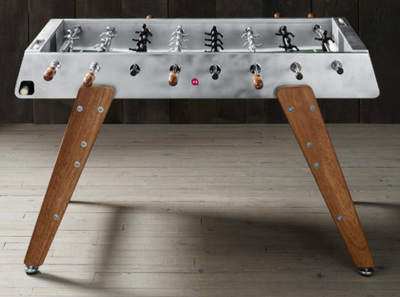 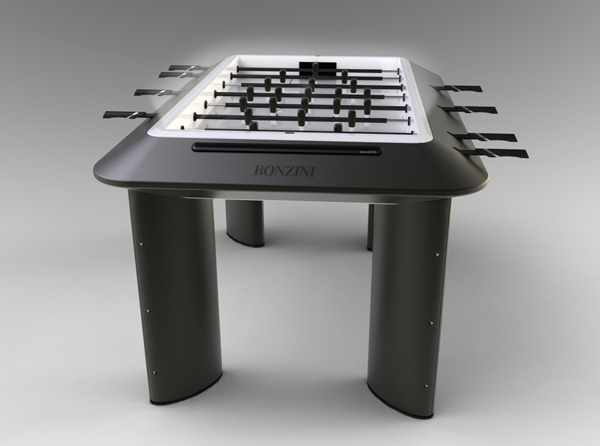 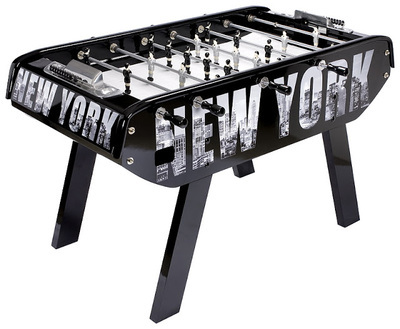 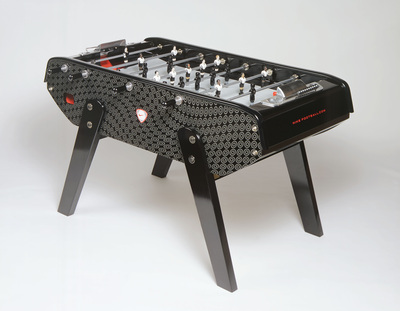 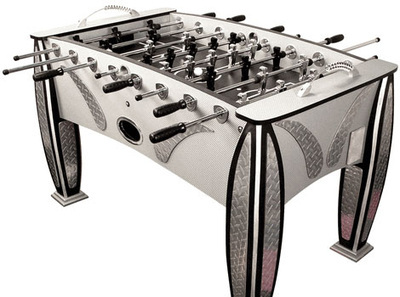 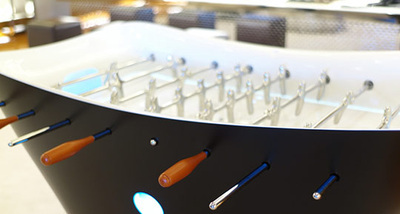 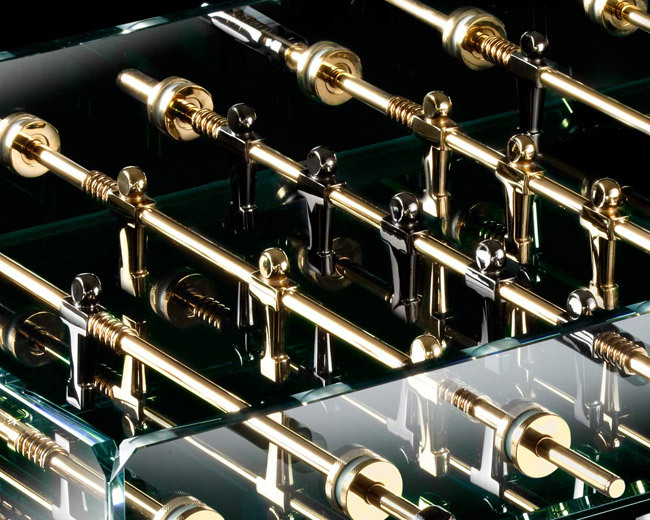 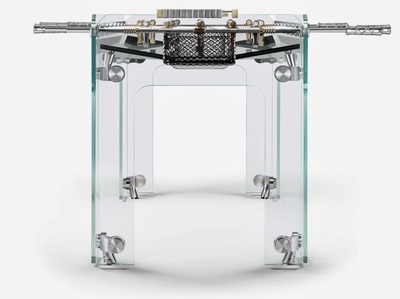 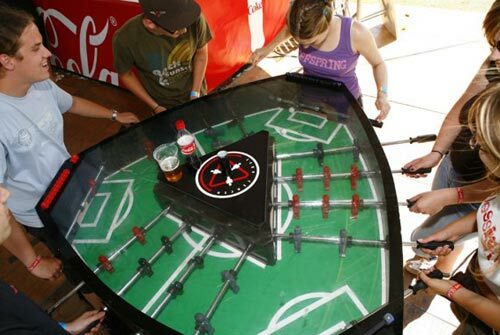 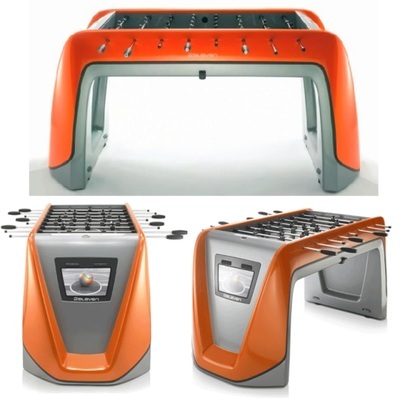 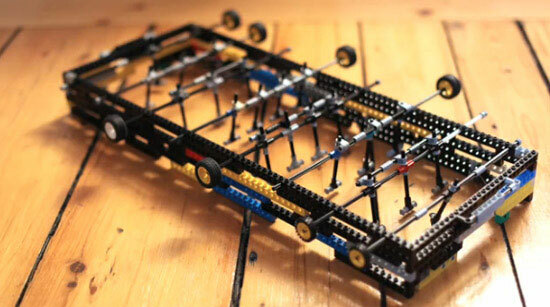 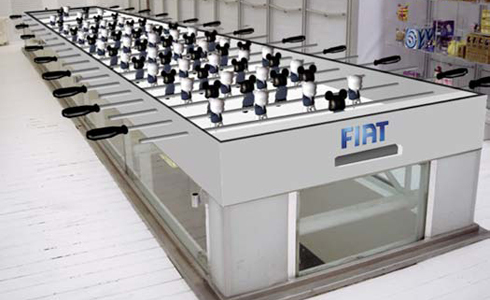 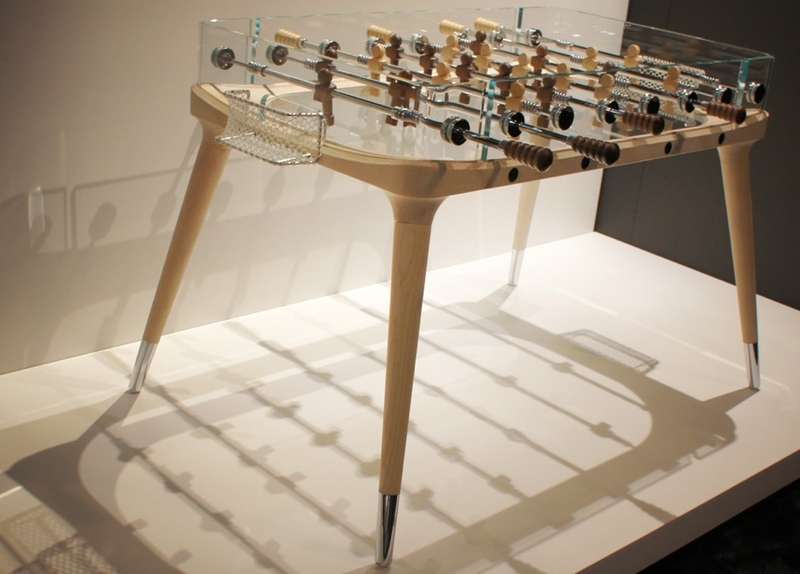 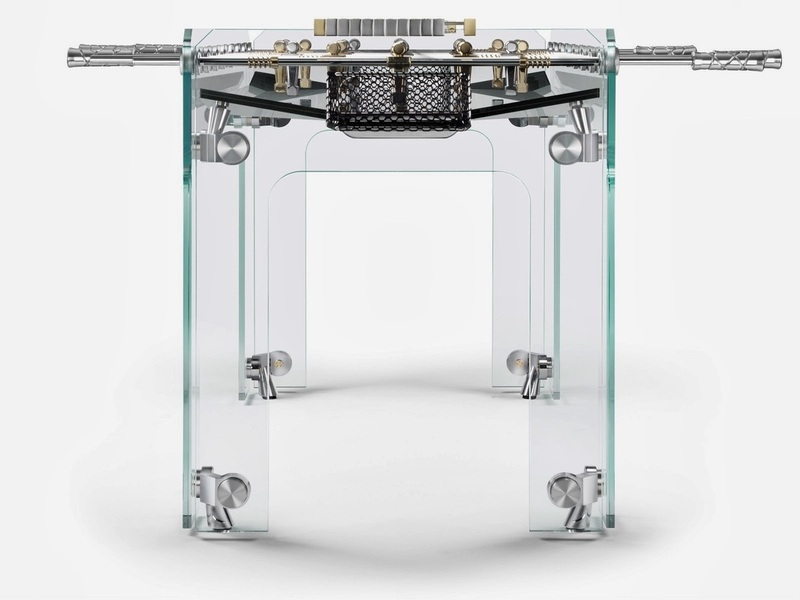 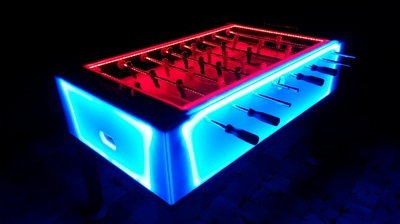 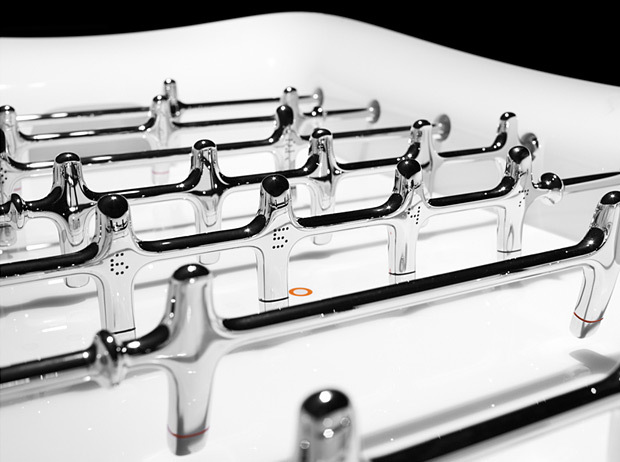 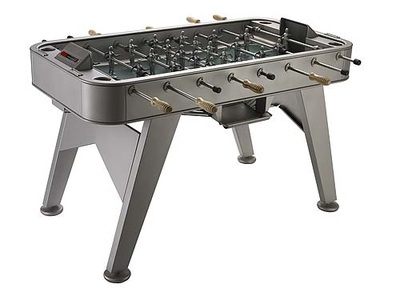 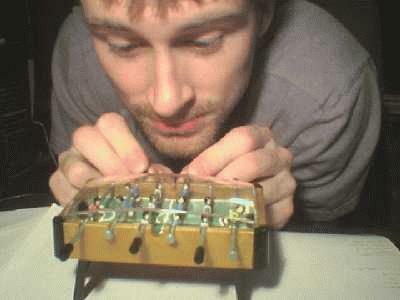 Metal has become more popular for foosball tables in the past decade. 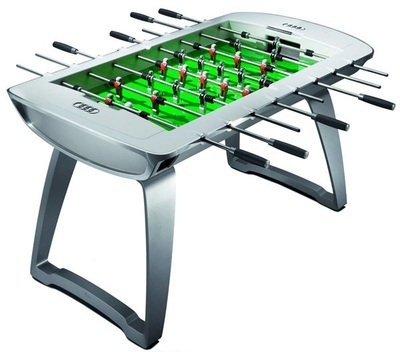 It's strength and durability make it a great option, though they are much heavier than most other options. 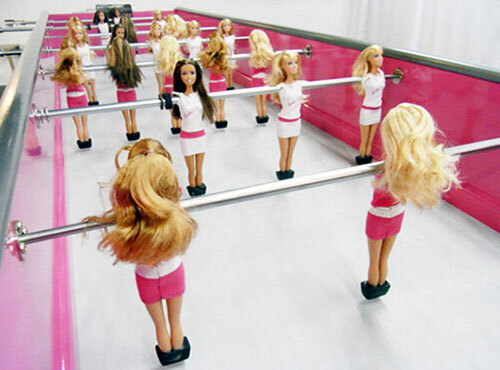 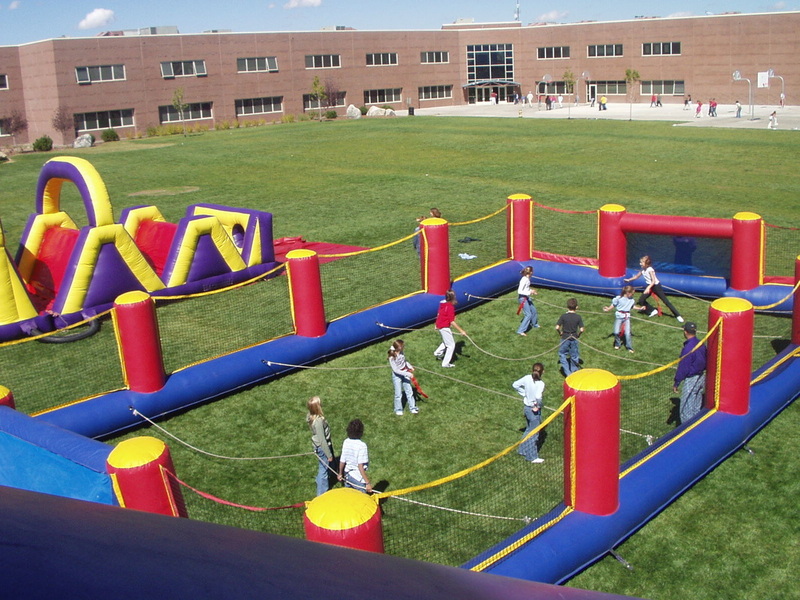 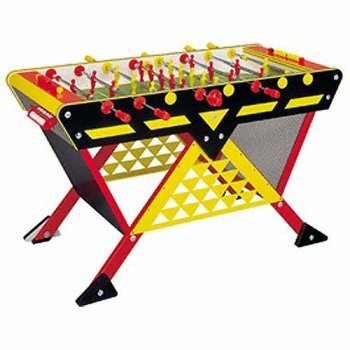 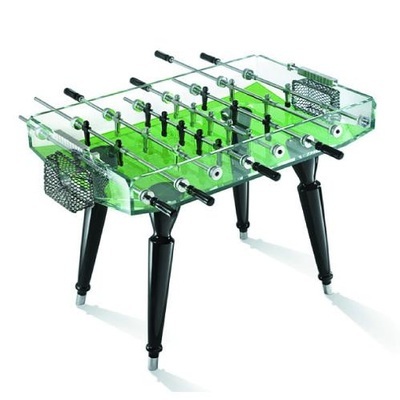 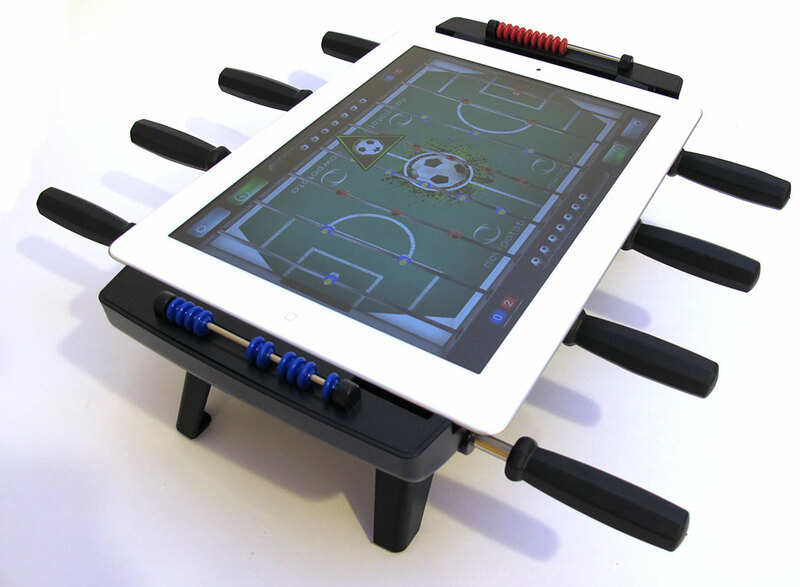 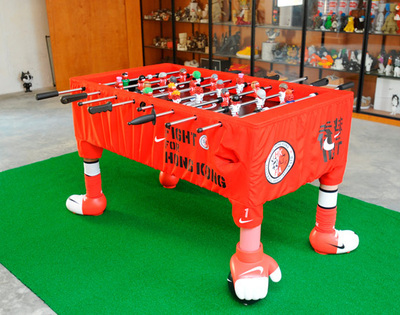 There are so many different types of foosball table out there, for now I will just have a miscellaneous category for all the "misfits". 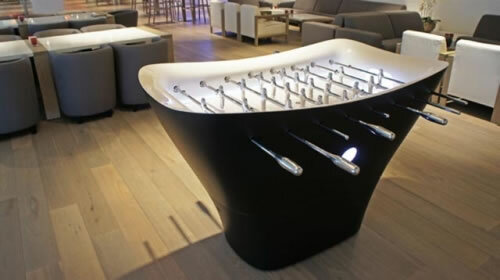 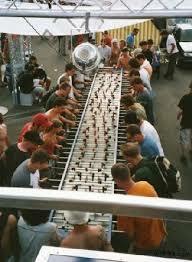 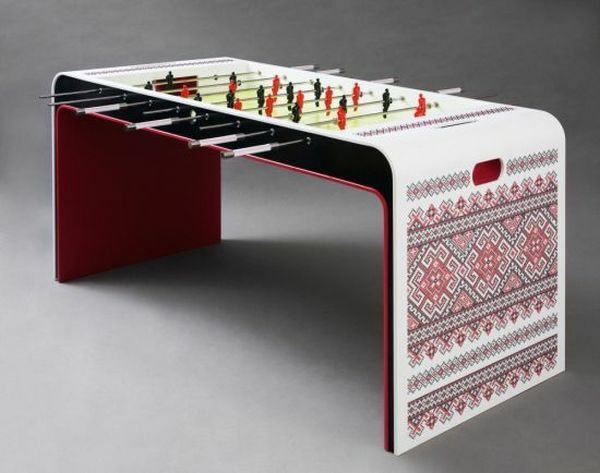 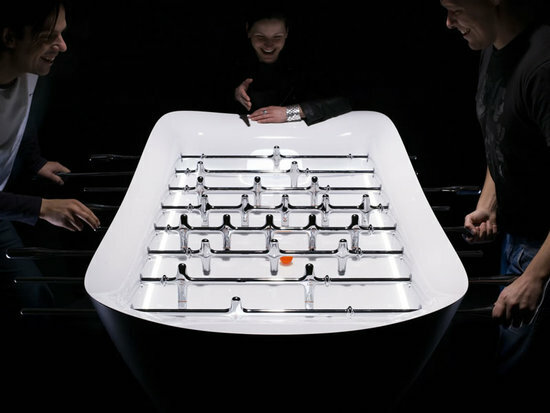 If I get a lot of pictures of one type of foosball table, I'll start a new category for them.